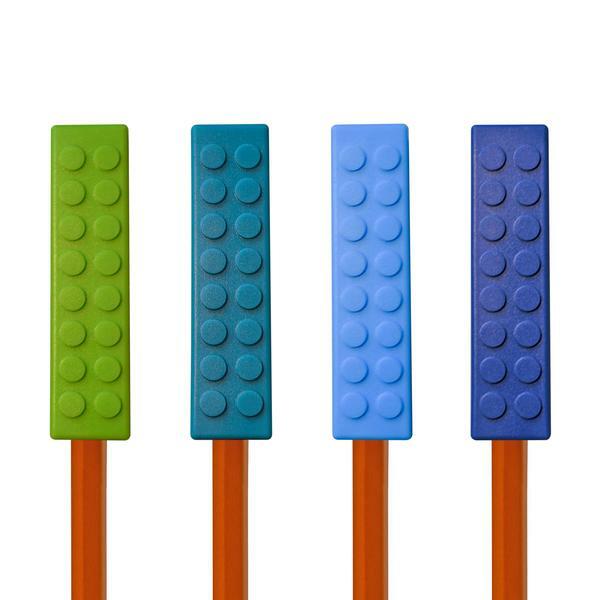 The Chew Blockz Pencil Toppers weigh 13g and measure 6.3cm x 1.5cm. PLEASE NOTE: Aggressive biters maybe able to tear the item. 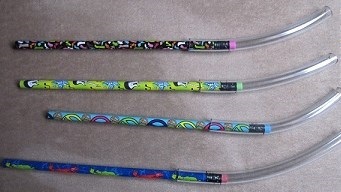 Please inspect regularly for signs of wear and discard the product immediately if damage is found.